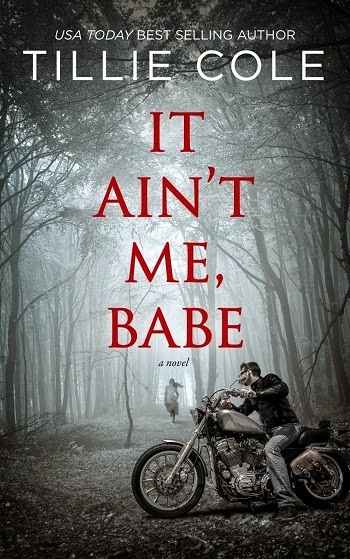 I don't know where to start with the review except to say I freaking loved this book! I honestly can't believe this series gets better with every book. AK… OMG, I love him, his story is just so heartbreaking. I think Phebe is my favourite lady from the series so far. 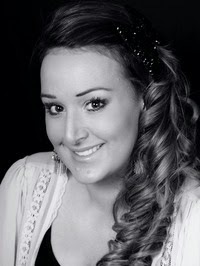 Everything she goes through and she still has an amazing strength about her. I love, love, loved that we got a few Flame points of view too. God I love that man. The story for me was the darkest so far and I loved every bloody word of it. All the Hangmen have a place in my heart and I can't wait for the next book. 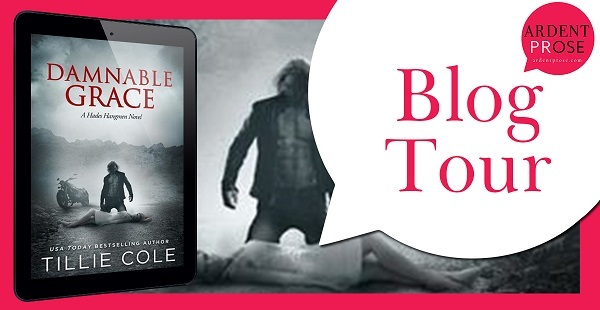 Damnable Grace was so much more than I was expecting. I love the way Tillie Cole wrote this story. It's so different than anything else that is out there, but the same in a lot of ways. It's wonderfully weaved together. 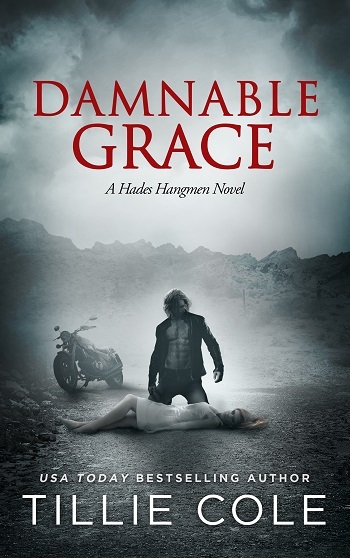 Damnable Grace is the fifth book in the Hades Hangman Series. It is a must to read the series in order. This installment is centered around AK and Phebe. There are so many layers to this story and I loved getting to see each one. It was an emotional rollercoaster of a ride that had me in tears on the edge of my seat. I couldn't get enough! I can't wait for what's next. I need more Hangman in my life! This series has been fantastic from book one, all the way through book five!! If you're following this series, then you know AK is part of the psycho trio, he provides comic relief, but we never really knew who he was. That all ends with this book. As can be expected, there are many difficult scenes, some are heart wrenching, while others are absolutely vile. What I love about Tillie Cole's writing is that you FEEL everything. You are right there with Phebe, reliving her horrors. You are AK as he tells his stories. These characters affect the reader and pull me right into this world. This may be the most devastating story yet, but after every thunderstorm, the sun eventually rises! Overall, this was a dark tale with two very strong characters who were absolutely meant to be together. The fight is always worth the prize. Can't wait for the next book!! 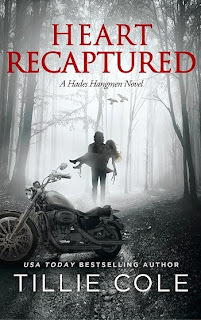 For reviews & more info, check out our stop on the Heart Recaptured Blog Tour. For reviews & more info, check out our stop on the Souls Unfractured Blog Tour. 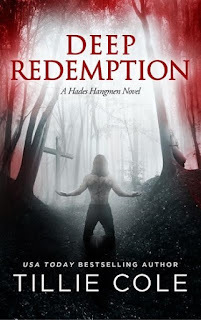 For reviews & more info, check out our stop on the Deep Redemption Blog Tour. 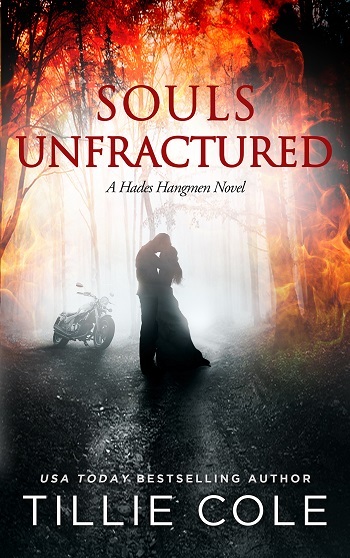 Reviewers on the Wicked Reads Review Team were provided a free copy of Damnable Grace (Hades Hangmen #5) by Tillie Cole to read and review for this tour. One copy was provided by the author and additional copies were purchased by the blog.